Growing up, Amrita Lit struggled to find accurate representations for South Asian people in mainstream media. 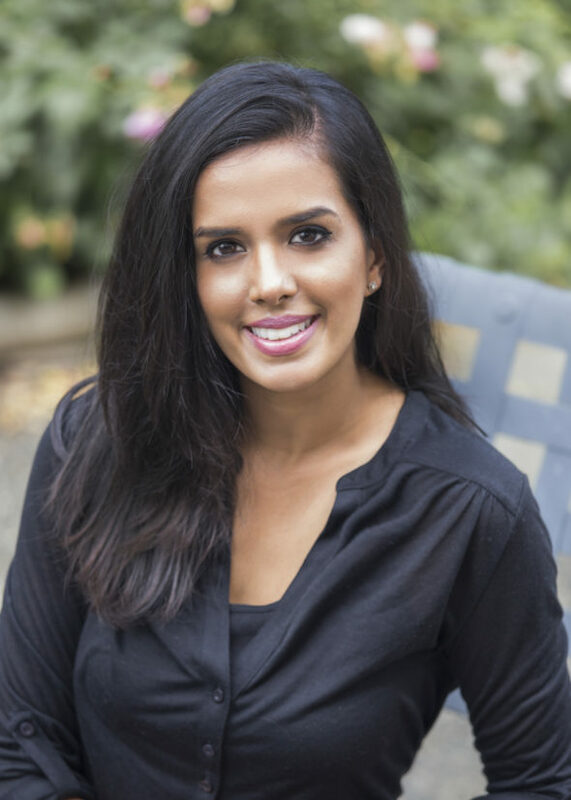 Instead of continuing to wait for that to change, Lit created her own role model in her newly self-published novel Chasing Kismet: the journey of an indo-canadian girl who sets out to discover her roots, but becomes uprooted instead. Lit, a graduate from the psychology program at Kwantlen Polytechnic University, spent two years writing her novel. She says that the inspiration for the book was the frustration she felt at the lack representation of ethnic minorities in mainstream media. The story follows Tara Sidhu, a young indo-canadian woman who is struggling to understand and challenge the social expectations in her family’s culture. Lit explains that she wanted her novel to mostly be a story of resilience and independence and was careful to not fall into any tropes often seen in similar novels. While there are several light-hearted moments throughout the story, the novel tackles serious issues such as gender inequality, alcoholism, and mental health. “I wanted to shed a light on those topics because they are usually swept under the rug in our community, and even in other cultures. It happens in all cultures and all backgrounds, but I could only speak to what happened around me,” she says. During her time at KPU, Lit admits that she did not have the confidence to voice her strong opinions or speak publicly. However, she does credit former KPU English instructor Cecilia Martell for helping her learn to think critically. Lit credits the birth of her first child as the catalyst for her full participation in social change. She began writing articles and blog posts that focus on the social issues specific to the South Asian community. More recently, she also began doing a podcast called The Lit Life. Now, Lit hopes she can inspire people from all types of backgrounds to broaden their horizons and learn new perspectives different from their own.